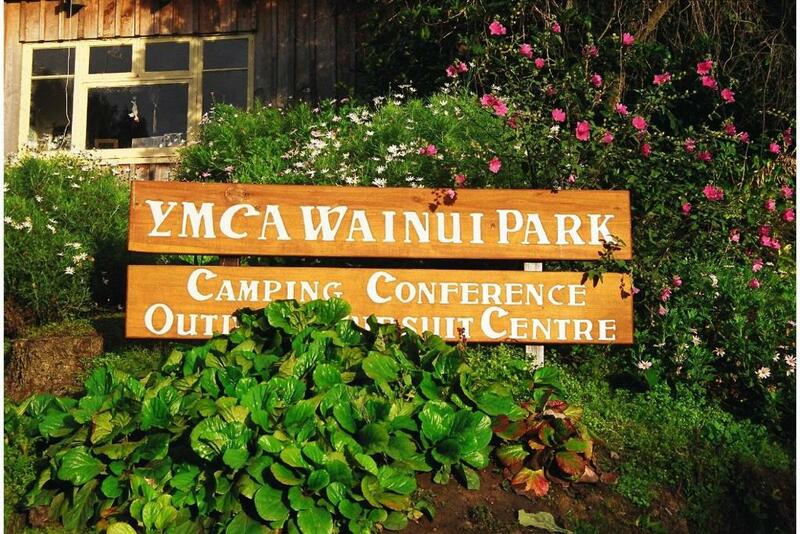 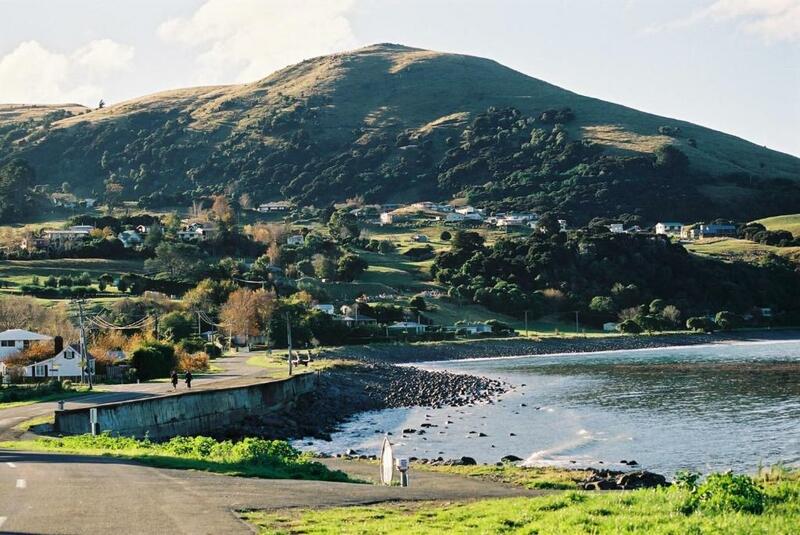 YMCA Wainui Park is situated 1 km from Wainui Bay. 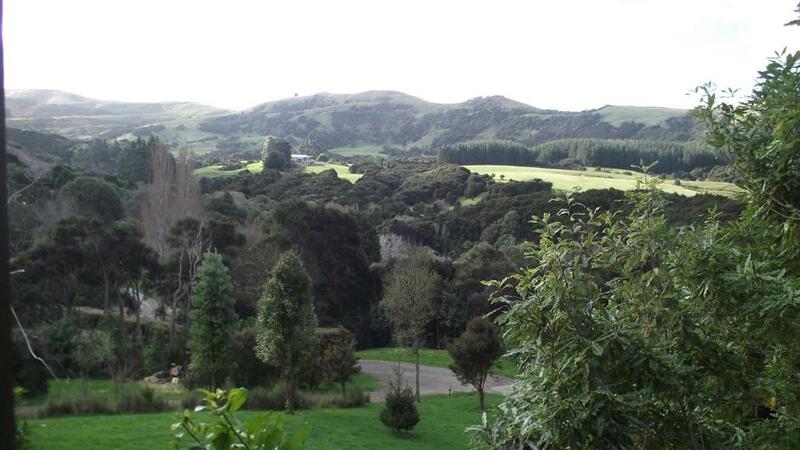 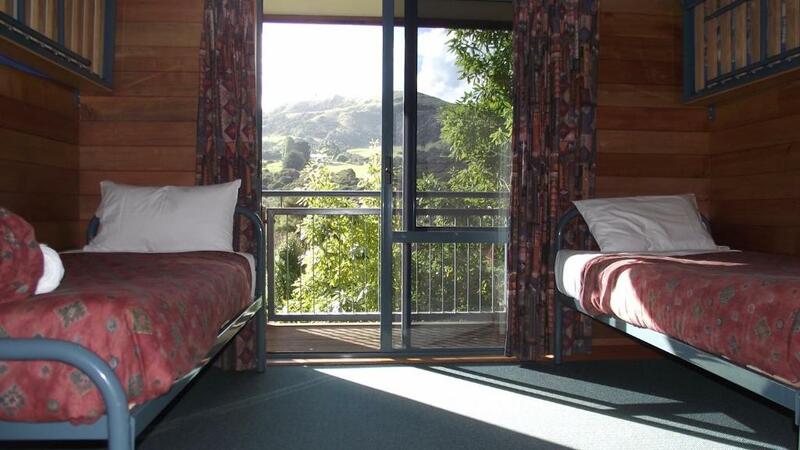 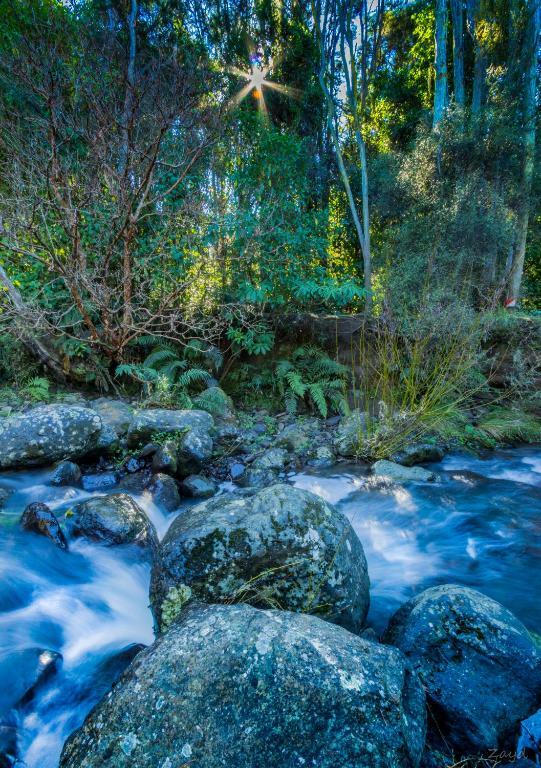 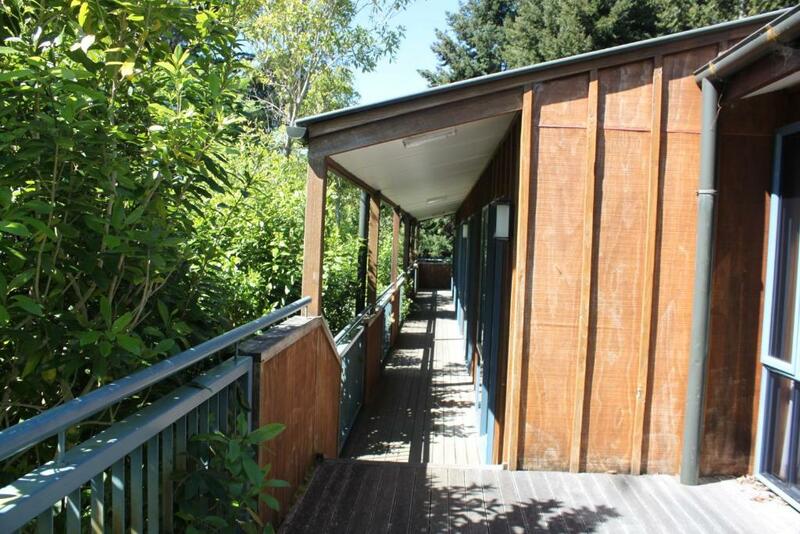 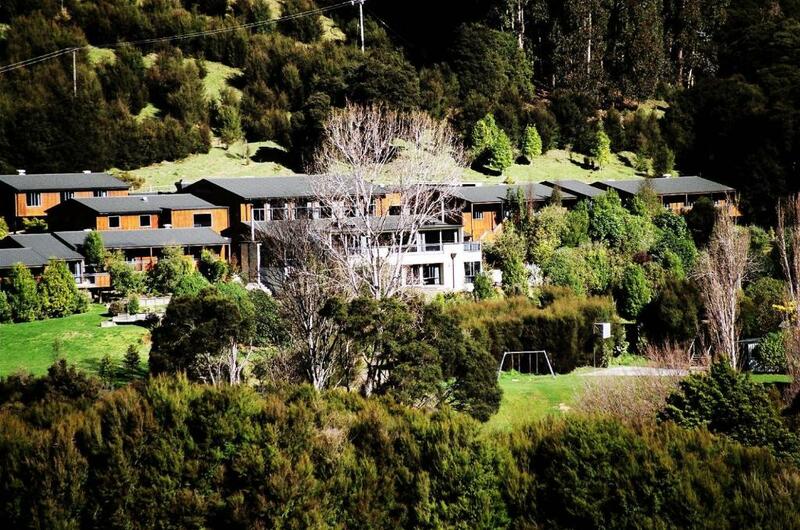 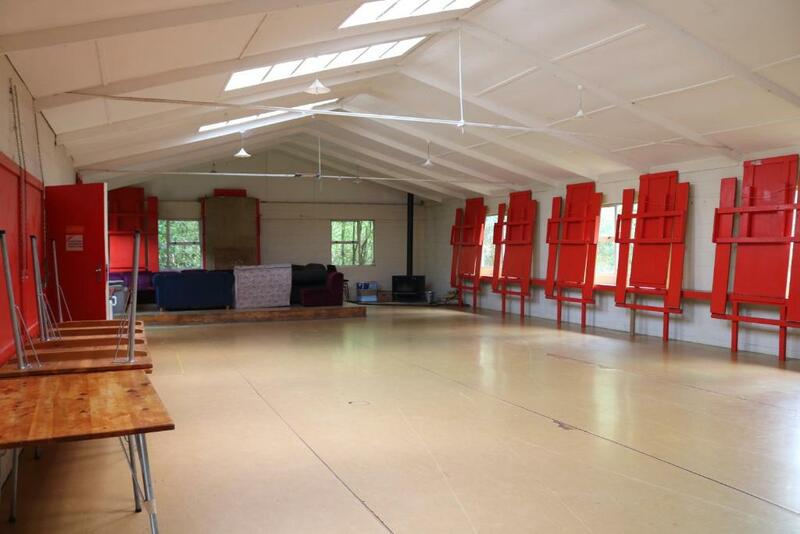 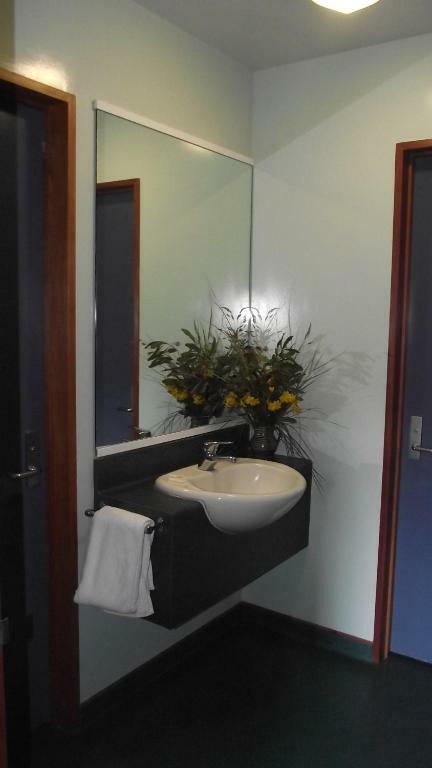 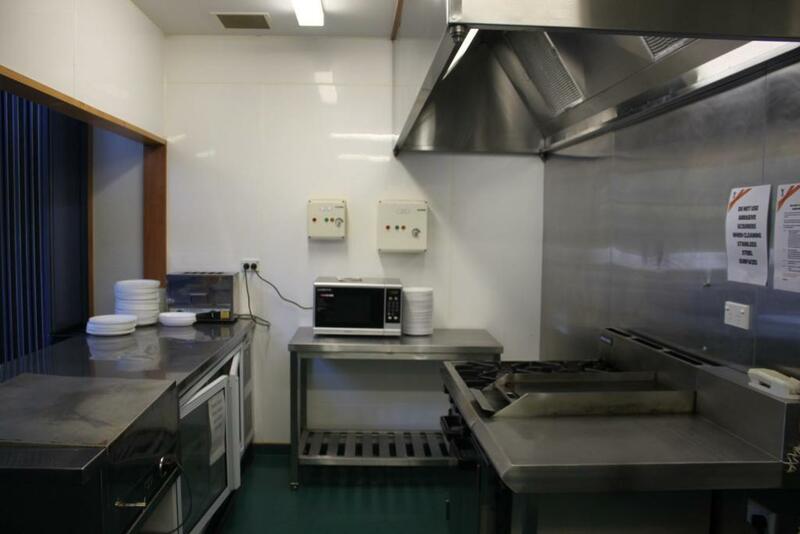 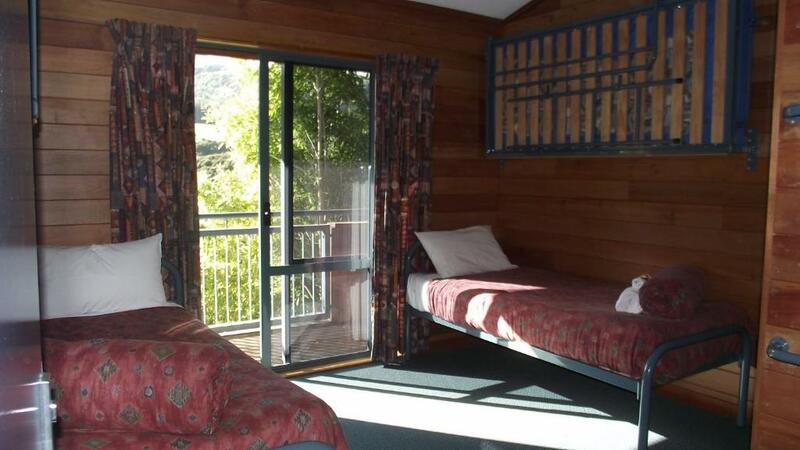 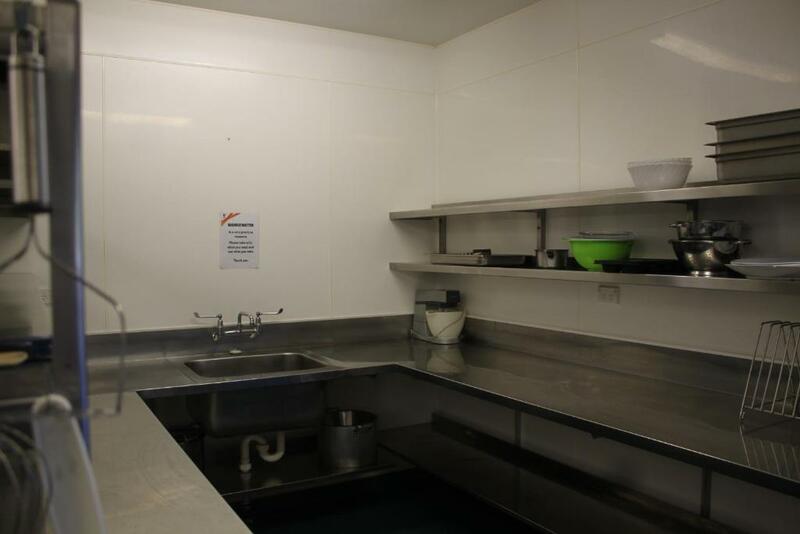 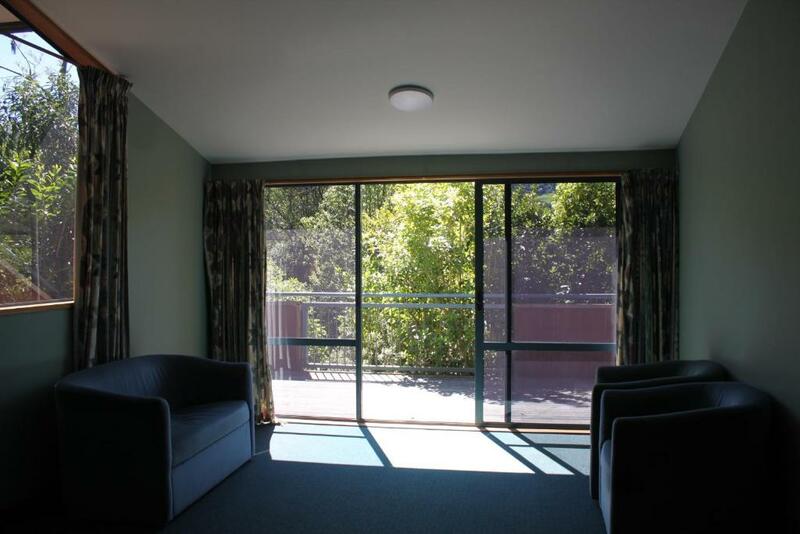 It is 90 km from Christchurch, 6 km from French Farm and 20 km from Akaroa Township. 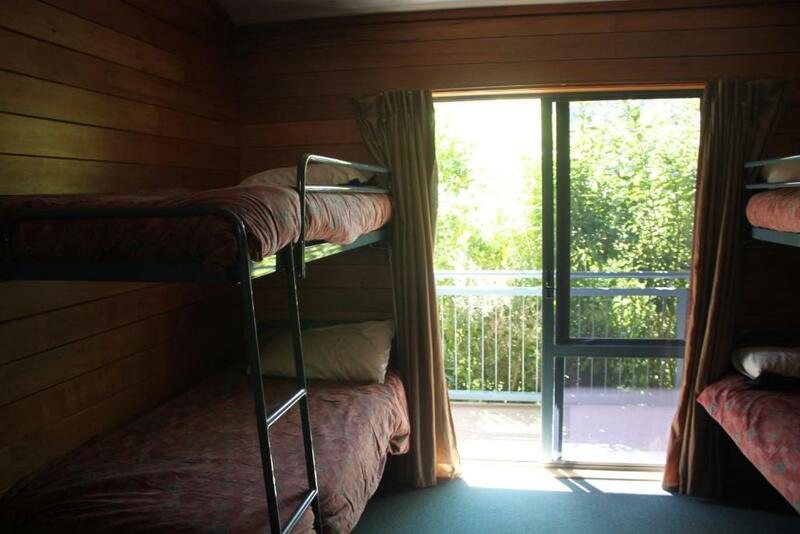 Each room has a private balcony.